Cru Classe offers academic as well as special interest courses for the hospitality industry. As an Approved Program Provider for WSET, we offer all levels of certification in wines, spirits and sake. These courses are essential requirements for those in the hospitality trade as well as for those interested in professional development and advancement in the industry. 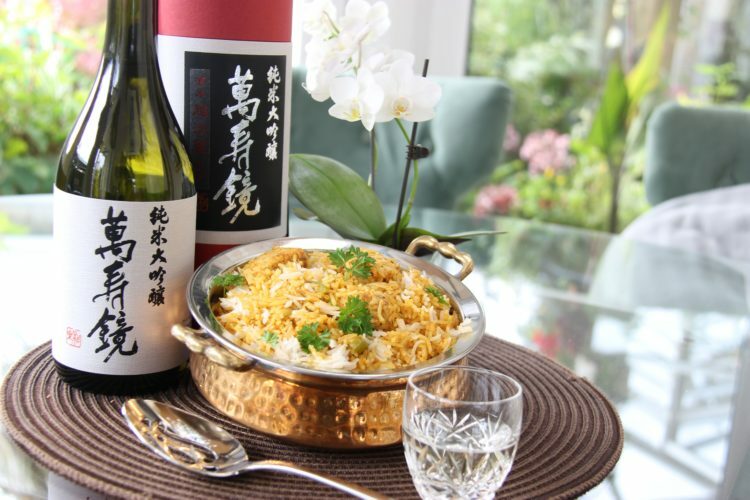 Additionally, these courses provide excellent training to enthusiasts who may not engage in the trade but are interested in learning more about wines, spirits or sake. Please scroll below for details on all the WSET Courses we offer. If you do not find the course you are interested in on our CURRENT & UPCOMING CLASS SCHEDULE please CONTACT US and let us know. We shall inform you as soon it is back on our schedule. We also offer Special Interest Courses that can be customized to suit your business, or event’s needs. These courses are informative, engaging and interactive and can range from a few hours, to a few days. Please scroll below to learn more. TO ENROL AND BOOK YOUR SPOT TODAY! Not interested in writing exams, but still want to learn…? 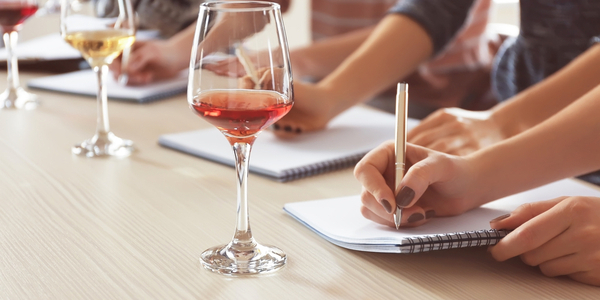 Tune in to check our special interest courses in wines, spirits, sake, food pairings, thematic tastings…or just about any aspect of hospitality. We also offer customized courses which are ideal for corporate team building events, private wine clubs and other social groups, including private events such as family or class re-unions, friends’ nights out and other special interest groups. Contact us to customize your next private event!